A day after her selection for a scholarship awarded by the department headed by her father, daughter of Maharashtra’s Minister for Social Justice Rajkumar Badole on Thursday said she would not avail of the scholarship. 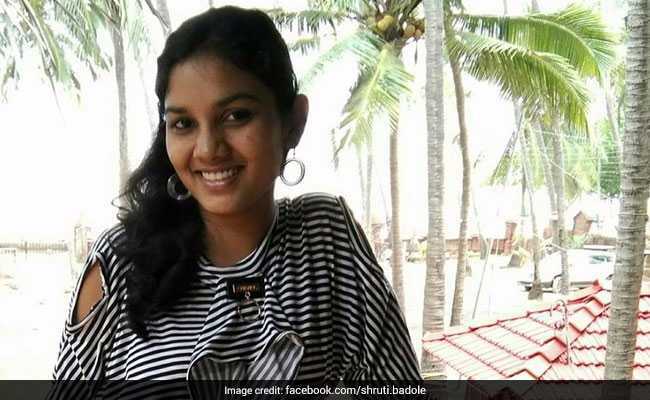 Shruti Badole said in a statement, “If a controversy is being raised on my scholarship because my father is a minister and if questions going to be raised over my qualifications, then I refuse to take this scholarship.” Shruti stated that she had studied at IIT Madras and had got admission to a foreign university for a PhD in astronomy on her own merit. “There are three scholarships that are granted by the state for undertaking PhD in science. For these three positions, there were only two applications. One of these positions still available and no one has yet applied for it. How can it be said that I usurped the seat of a deserving student? There are no limits of income for those who get into the top 100 universities. This clause has been there before I had even applied. My previous admissions have been due to my merit. Will my merit be questioned because my father is a minister?” she said. The scholarship scheme started by the Maharashtra government in 2003 for students from the Scheduled Castes. The scheme provides funding for students who manage to secure admission in the top 300 colleges according to the QS World University Rankings — which ranks the world’s best universities in 46 subjects. Only students from families with an annual income of less than Rs 6 lakh can apply for the scholarship. However, there is no income cap for students who have got admission to the top 100 QS-ranked universities. The scholarship funds the complete tuition fees and also provides GBP (British pound sterling) 10,000 to each student annually as allowance. 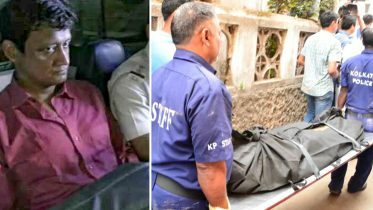 The NCP has sought the minister’s resignation, claiming that not only Badole’s daughter, but his nephew too granted a scholarship this year by his department. “There are not two but four students who have favoured by the Department of Social Justice. They are the minister’s daughter Shruti Badole, his nephew Sandeep Badole; Antriksh Waghmare, son of the ministry’s secretary Dinesh Waghmare, and Samir Meshram, son of Dayanand Meshram, who is officer of technical education. This is a clear case of quid pro quo and the minister should resign immediately,” said NCP spokesperson Nawab Malik. The minister has, however, said he had recused himself from the selection process. “I was not part of the selection process. I had informed the CM that my daughter was applying for the scholarship and recused myself. The CM had set up a separate committee under the Chief Secretary to select the beneficiaries and the committee took the decision. My daughter has been a student of IIT Madras and she has a right to apply for the scholarship,” minister Badole said. The scheme initially had an annual income cap of Rs 2.5 lakh, which raised to Rs 6 lakh in 2015. Be the first to comment on "Maharashtra: Row over selection, minister’s daughter refuses scholarship"